Professional tree trimmers can make a world of difference. If you are looking for efficient and thorough tree care, we can help. As tree care specialists, we take special care that no trees are left without proper amounts of air, water and sunshine. 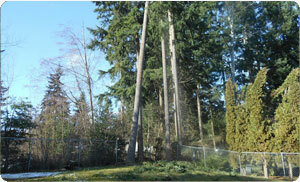 We will trim and prune the trees as needed so that they grow easily. We use the best tree care products to ensure disease-free trees, as well. For any more tree care information, you can talk to our consultants. Efficient tree services by the experts will ensure that the trees in your garden are healthy. We are well-equipped with all kinds of equipment that help us trim and prune trees in the correct manner. If you are worried about the cost of our services, let us assure you that we charge reasonably. 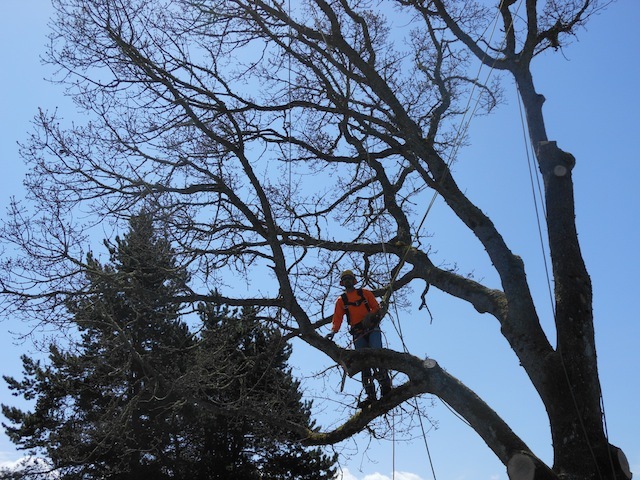 When you are looking for an experienced company for tree service near me, you can trust us. 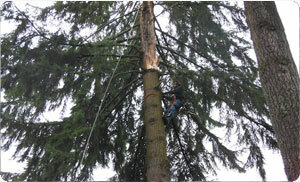 You can even check out our tree service pics to get an idea of the work we do for our customers. We are the ideal company to choose for tree trimming and pruning services in Edgewood as we offer all of this and more. You can compare our tree trimming costs with others to ensure that you are getting the best deal. If you need tree care services and you seek the assistance of a reputed company that caters to Edgewood, call Hunter's Tree Service at (253) 777-1938!